Careem, the region’s leading ride-hailing app, has signed an agreement with Rehlat, one of the Middle East’s leading online travel apps, giving Rehlat customers access to Careem’s service directly from their app, which will allow users to book rides from the airport in all the cities where Careem operates. It also offers special coupon codes to save up to 50 per cent off on the next two rides to or from the airport. 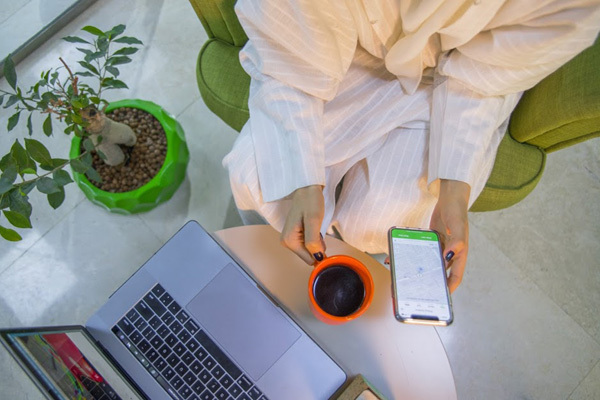 “This agreement comes as part of Careem’s mission to simplify and improve people’s lives regionally,” said Khaled Nuseibeh, general manager for Careem - GCC. “We aim to assist SME’s, online platforms and entrepreneurs in fulfilling the needs of both the companies and their customers." Bader Al Roudan, chief business officer of Rehlat, said: “We are striving to work with Careem to facilitate services for our users in order to make our innovative solutions more suitable for their needs."